Healthcare human resource planning is an important aspect of health policy. Its importance arises in particular from the long time-delays, high-costs for training, and high proportion of healthcare expenditure allocated to it. Many countries experience workforce shortages in the healthcare sector, especially among nursing staff. This also has huge implications for population health; morbidity and mortality can increase in the face of inadequate healthcare human resources. Yet, the high degree of uncertainty related to policies, costs and patient behavior makes long-term planning a significant challenge. 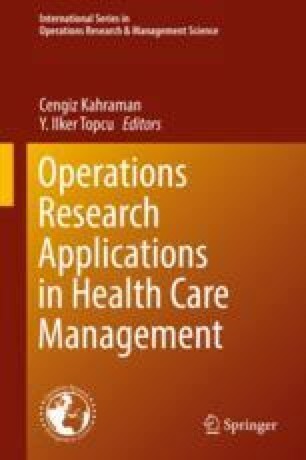 In this light, this chapter will discuss different analytical techniques used in healthcare human resource planning. Two case studies are presented to provide examples of real-world applications across different institutional context. One employs a systems methodology, while the other uses a linear programming method. Specifically, they aim to demonstrate the importance of adequate planning, and the various elements that need to be accounted for when planning healthcare human resources.